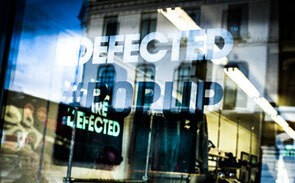 Established in London in 1999, independent house music and events label, Defected, opened a pop up store at London’s Boxpark yesterday, through to 15 February, with resident DJ Sam Divine playing a one-off free party this Thursday. 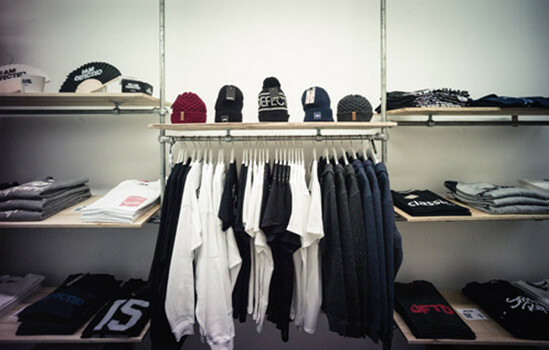 Open from 11.00 – 19.00 (20.00 on Thursday) and located at Boxpark Unit 26, 2 Bethnal Green Road, London, the store will be selling exclusive new lines of clothing, including beanies, Defected and Strictly Rhythm sweats and tees and more. 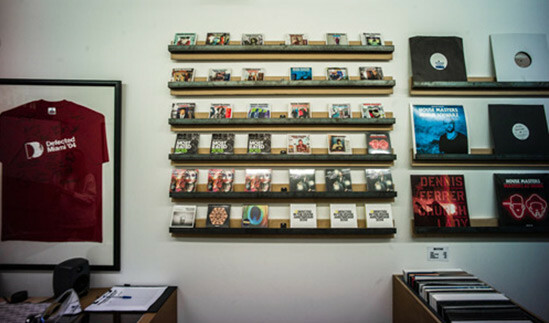 The store will also be the first place you can buy CD copies of ‘Defected In The House Miami 2015’ and vinyl copies of ‘Rompecorazones Remixed’, the upcoming remix version of Guti’s original album with new versions from Carl Craig, Reboot, Osunlade and more. There will be special giveaways in store every day - including a draw for a pair of We Are FSTVL 2015 tickets - while on Thursday 12 February Sam Divine plays a ‘Share The Love’ party upstairs at Unit 56. 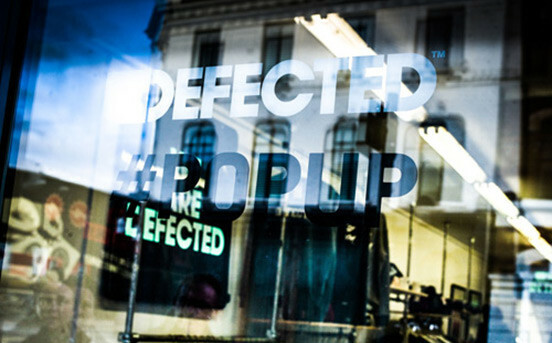 The Defected clothing range has been created in collaboration with award-winning designer Trevor Jackson alongside the design team of a Shoreditch-based fashion brand with a hugely successful global menswear business.